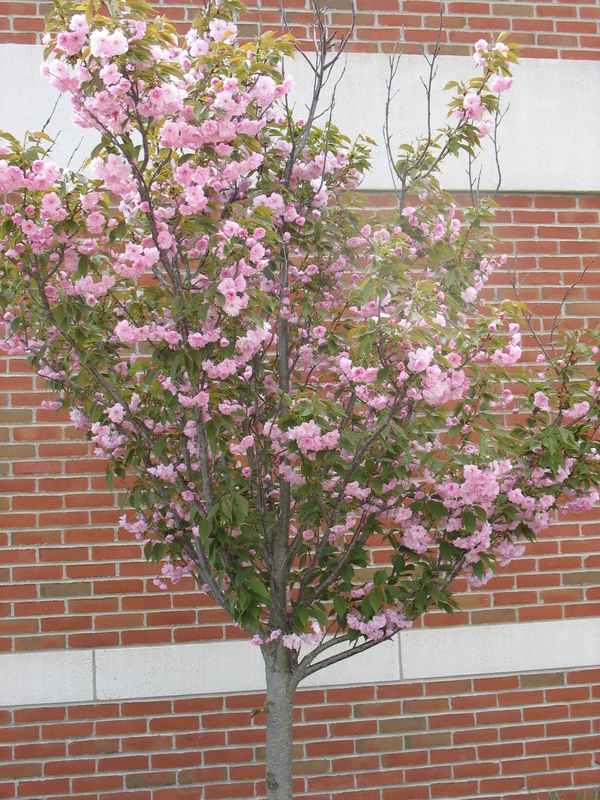 Prunus (Prunus serrulata ‘Kwanzan’) is a beautiful deciduous tree with pink flowering blossoms in the spring. 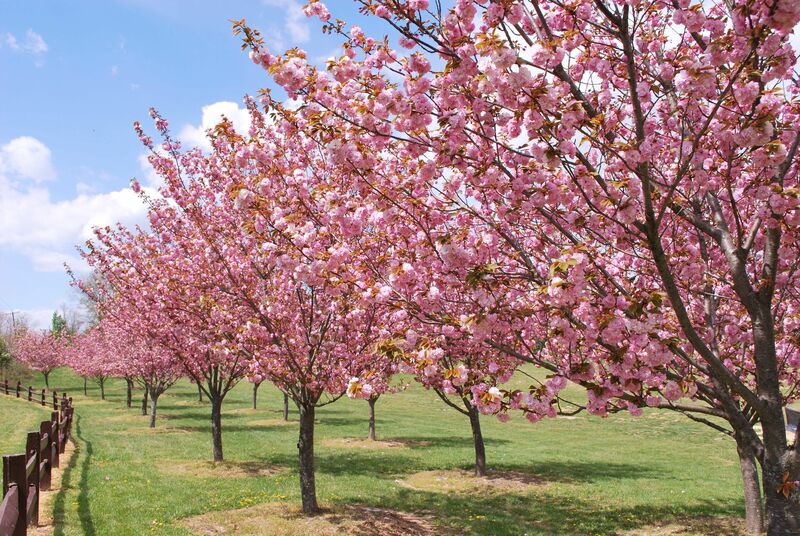 Kwanzan Cherry grows in acidic, loamy, moist, sandy, well-drained and clay soils. 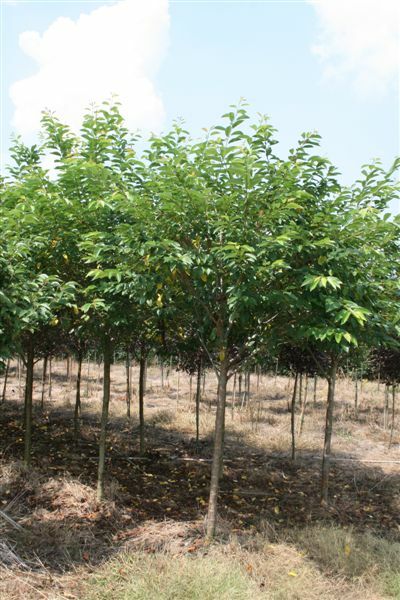 It is moderately drought-tolerant. 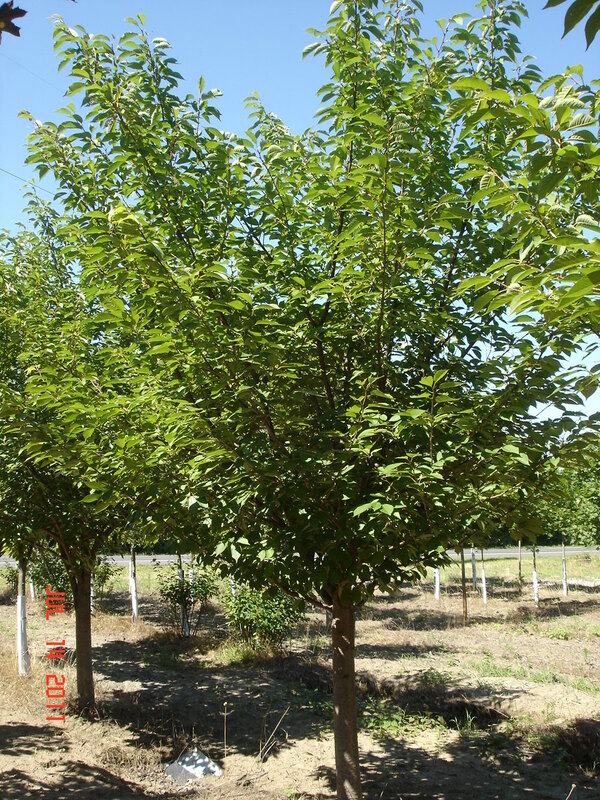 Interested in our Kwanzan Cherry? Contact us Now.